We solve your supply chain issues. We provide a complete and cost effective sourcing solution for OEMs, CEMs, Service & Repair Organizations, Distributors, R&D Groups and other companies that require electronic components. We bring high quality electronic components from trusted sources to resolve supply chain issues and provide a distribution channel for excess inventory. We can solve your most difficult component sourcing problems: Hard-to-find electronic components, Long lead time electronic components, Obsolete electronic components. Save Your Time. Save Your Cost. Over 300 thousand part numbers in stock for immediately delivery. 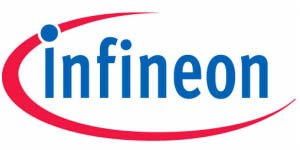 With 5+ Million line items of available electronic components at ICRFQ.com. Our efficient online procurement environment ensures lower transaction costs. 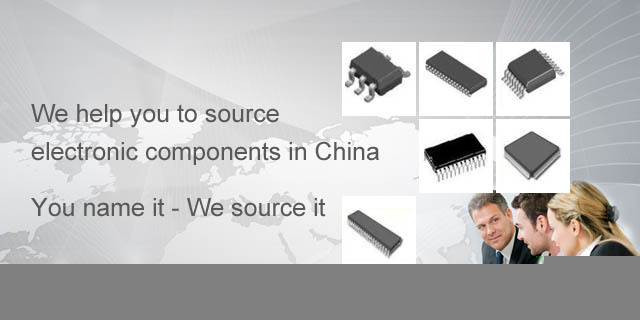 Start your electronic components sourcing at ICRFQ.com today!